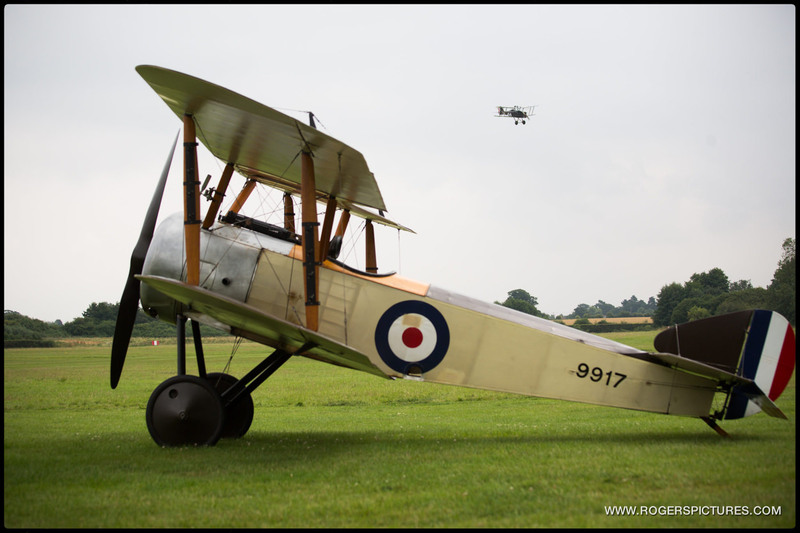 With the 100th anniversary of the end of World War I this year, there have been many press activities associated with it, but this one at the Shuttleworth Collection in Bedfordshire was a little bit special. 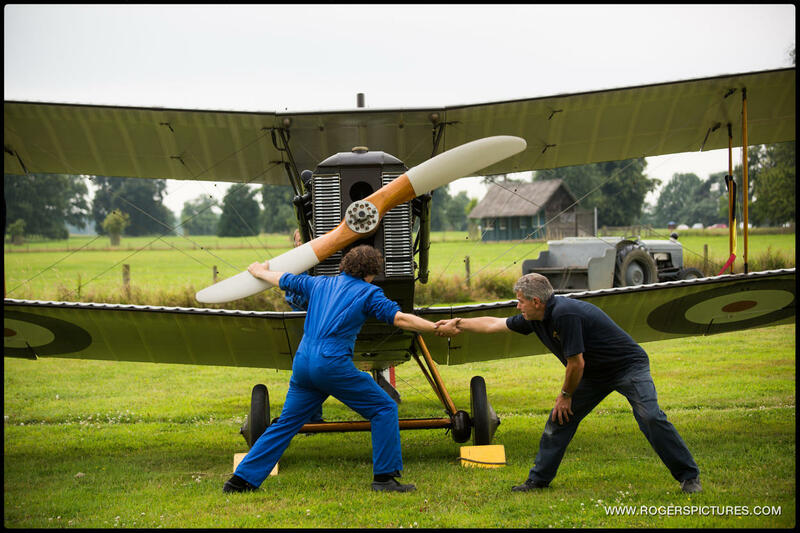 We started with some photography with some of the finely restored aircraft on the ground, but the real treat was watching an RAF SE5a being prepared for flight, and finally lifting off. Baring in mind these aircraft are antiques, it’s truly wonderful to see a Sopwith Pup at Shuttleworth in full working condition and being flown. The air display lasted only a few minutes, and watching the fighter in the Bedfordshire skies made me realise just how slow they moved and how vulnerable the pilot looks. Here are a selection of my favourite images, with the shot below being used in The Times. Here’s some more of my Editorial Photography for The Times.